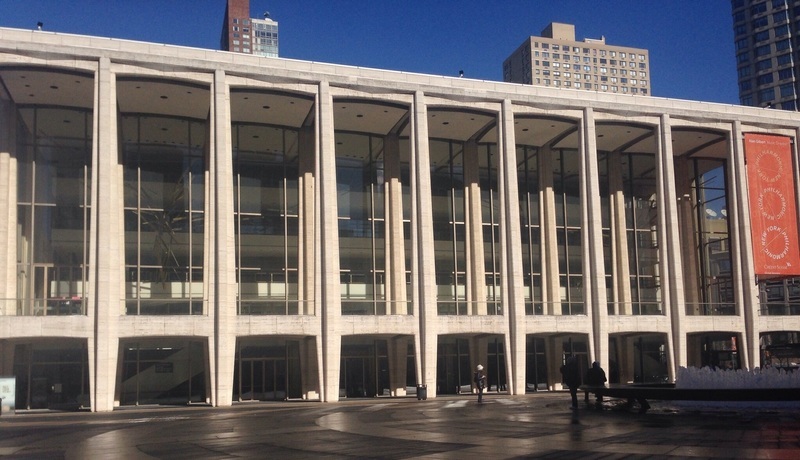 We had to be present at the David Rubenstein Atrium on Broadway (between 62nd & 63rd) for a 75 minute tour through the Lincoln Center for the performing arts. One of the world's leading presenters of outstanding artistic programming which houses, to name a few, The Metropolitan Opera, New York City ballet, New York Philharmonic and The Juilliard School. A tour takes you behind the scenes and lets you get upclose to where big artists such as Luciano Pavarotti, Mikhail Baryshnikov, Leonard Bernstein and Bruce Springsteen have performed. Each tour is one of a kind; you never know who or what you will see along the way. For sure you'll go places you otherwise wouldn't. 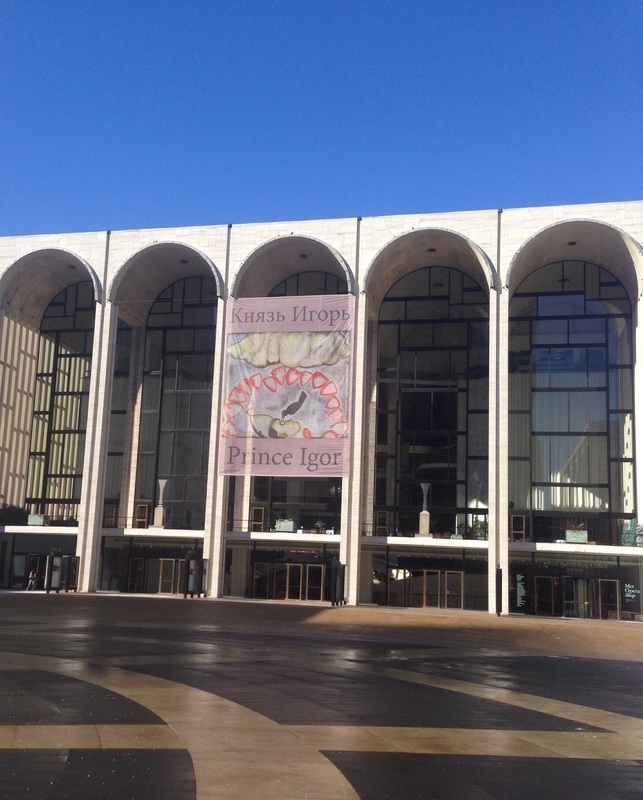 When we were there we saw two soloists rehearse for the New York City ballet. It was breathtaking to watch them practice the same steps over and over again. I'm not much of a balletlover but now I did not want to leave. But our guide made sure we moved on. 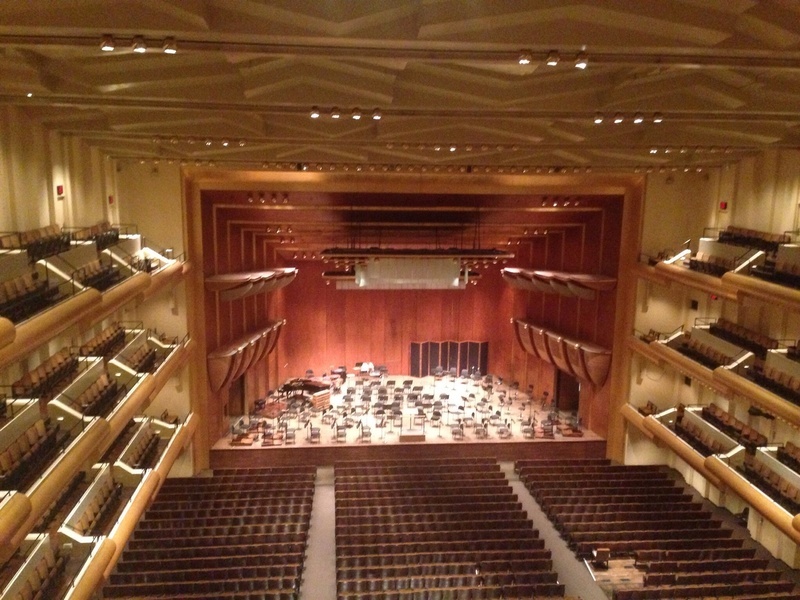 We took the "backroad" to the Avery Fisher Hall of the New York Philharmonic. A huge concert hall where musicians were busy tuning their instruments while we were quiet as a mouse. Last stop was the Metropolitan Opera House where the stage for Prins Igor was being built and where we got a chance to sit in the seat of the stage director to look through magnifying glasses to see what was happening up close. The tours run almost every day and a ticket costs some 18 dollars. Is it worth it? Most definitely, get your tickets here. Gateway to downtown and a perfect start for a stroll through SoHo. Make your selection, swipe your credit card, and out comes your treat in a cute box. 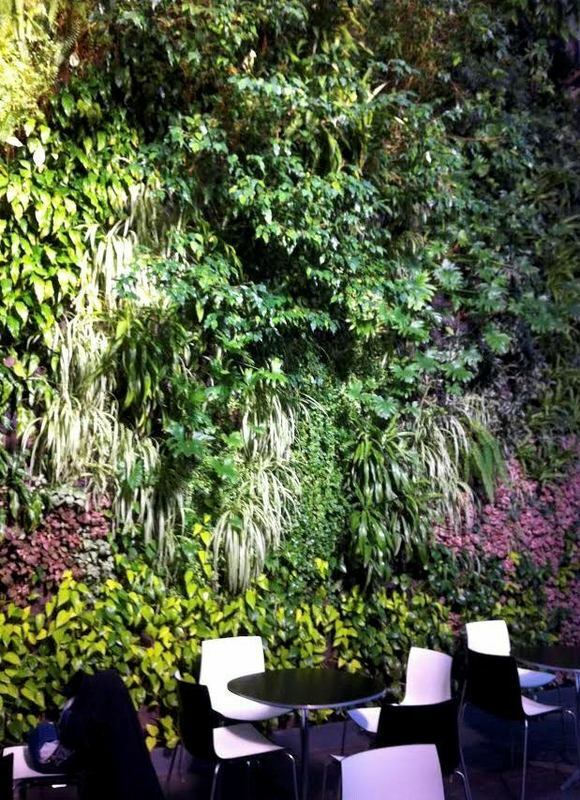 If you’re into chic wining and dining then you’ll want to go here. Carnegie Hall. One of the greatest and grandest music venues in the world. Fishs Eddy in the Flatiron District. For fabulous and unique New York City souvenirs. The Metropolitan Opera, New York City ballet, NY Philharmonic and The Juilliard School. Fanelli’s, right in the middle of SoHo, is one of the oldest restaurants in Manhattan. Do you want a touch up? I’m at Saks Fifth Avenue. This store is huge! The Tick Tock Diner, your all American diner. Fresh blueberry pancakes anyone?